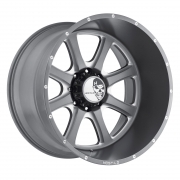 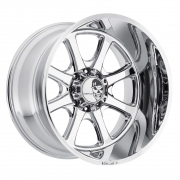 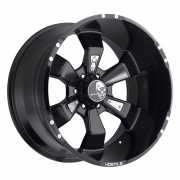 Hostile Off Road Wheels Rims | Wheel Specialists, Inc. 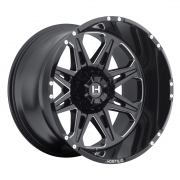 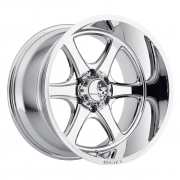 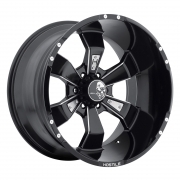 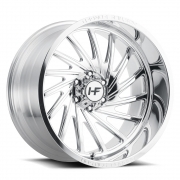 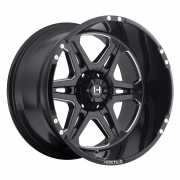 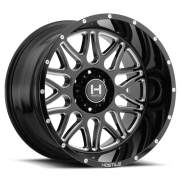 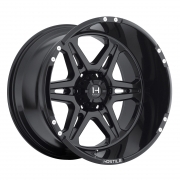 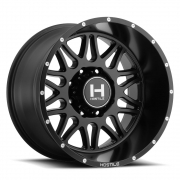 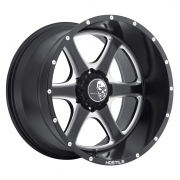 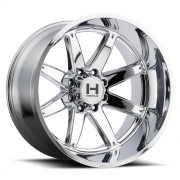 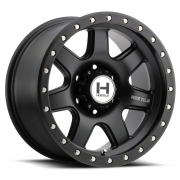 Hostile Off Road - Call 480.968.1314 Today for the lowest prices on your favorite Hostile Off Road wheels. 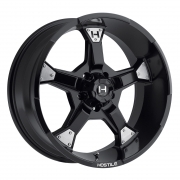 Hostile Off Road wheels are available for most non-lifted and lifted Truck/SUV applications. 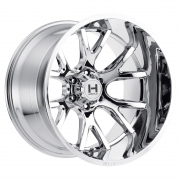 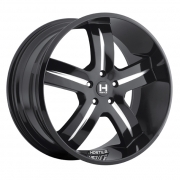 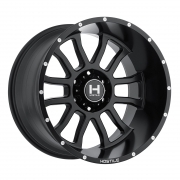 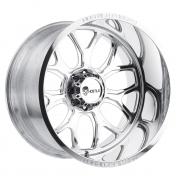 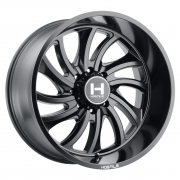 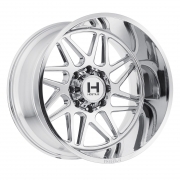 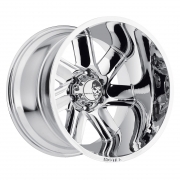 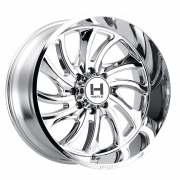 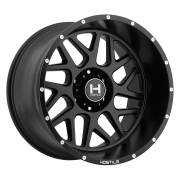 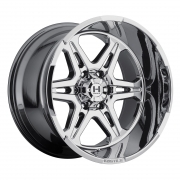 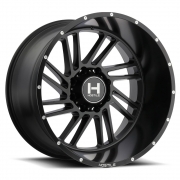 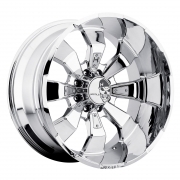 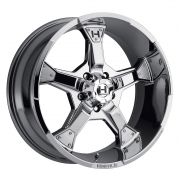 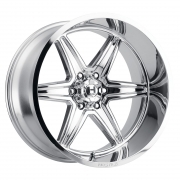 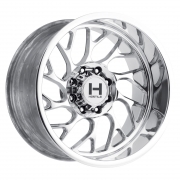 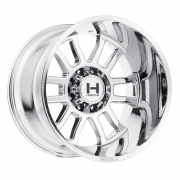 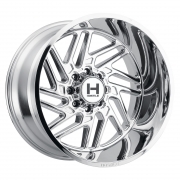 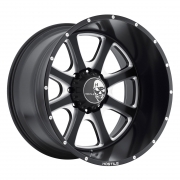 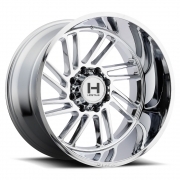 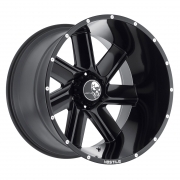 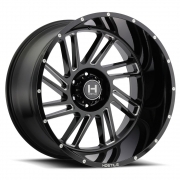 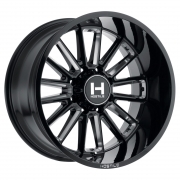 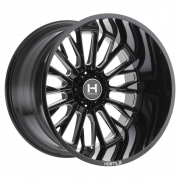 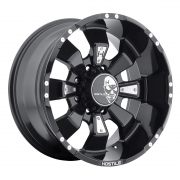 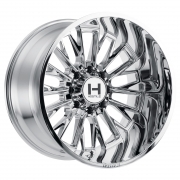 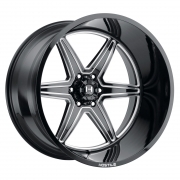 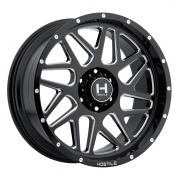 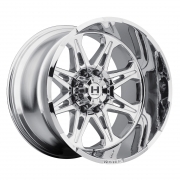 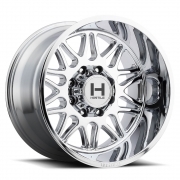 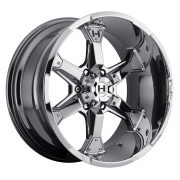 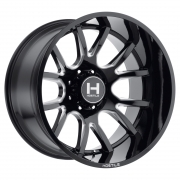 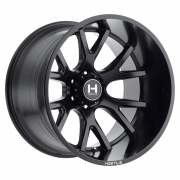 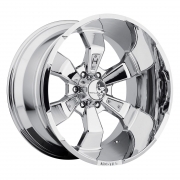 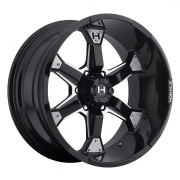 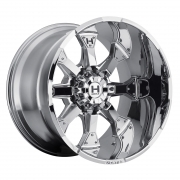 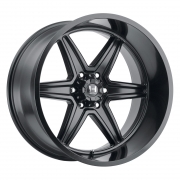 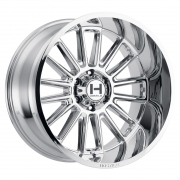 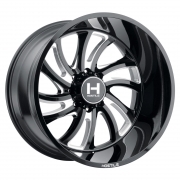 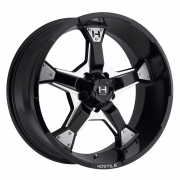 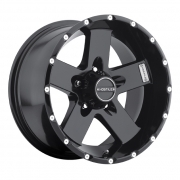 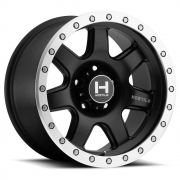 Hostile Off Road rims available in Chrome, Black, and Machined Black finishes.